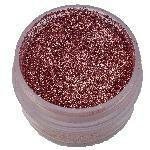 Cosmetic grade glitter in delightful colours. 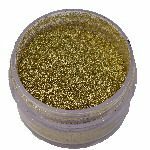 Premium quality EN71 part 3 certified. 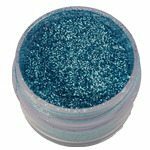 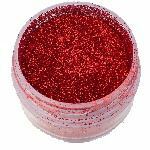 The pigments used to colour these glitters are all approved for direct to skin applications as per the Schedule 5 listing, (Cosmetic Products (Safety) Regulations 2008. 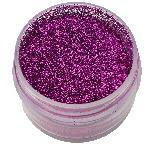 Use to give a bit of panache and fun to your make up. 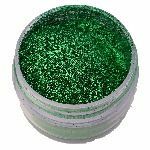 Add to you henna tattoo for a bit of a splash, add to nails to give sparkle and as we ONLY sell cosmetic grade this can be used on skin as body glitter.